Yeah, plenty of blogs and cookbooks preach about how to eat more kale, why ginger fights inflammation, and how to cook with microgreens and nettles. But they are dull or pretentious as hell - and most people can't afford the hype. 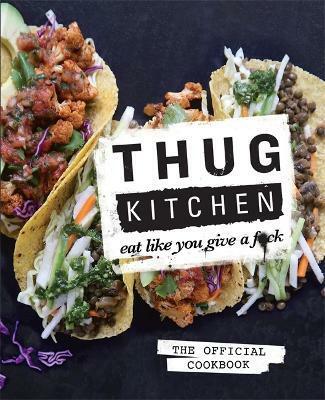 The Thug Kitchen crew is an LA-based duo.